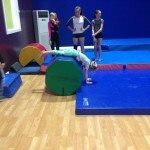 DYMA recreational students take part in all of the Olympic events. 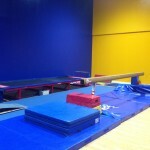 DYMA gymnastics has all of the junior olympic size equipment for ease of training in the younger recreational program. 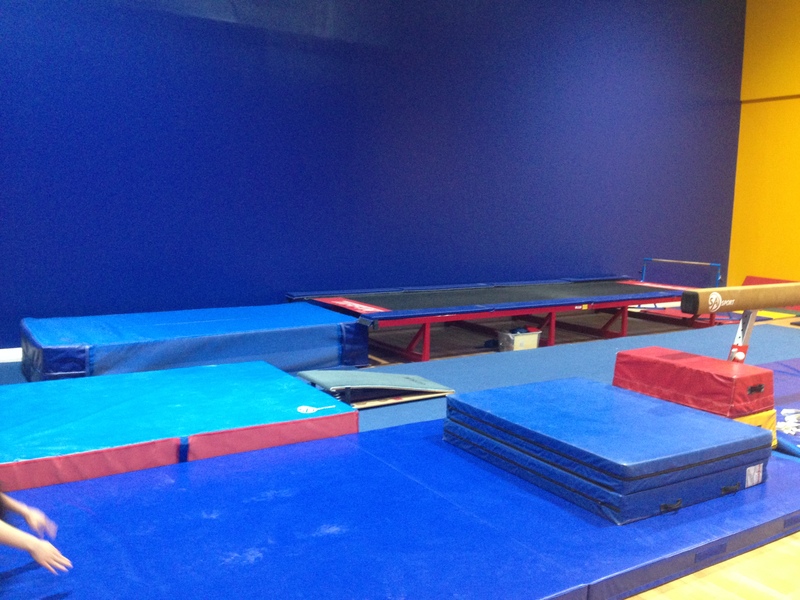 The recreational program has a beginner/ entry level which we call Level 1. Level 1 students take a 1 hour class once a week. 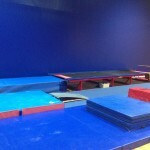 Intermediate or advanced beginners are in the level 2. Students in a level 2 class come 1 day a week for 2 hours. 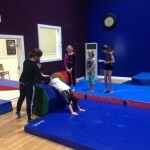 Participation in this program is a greater time commitment as well as by selection. 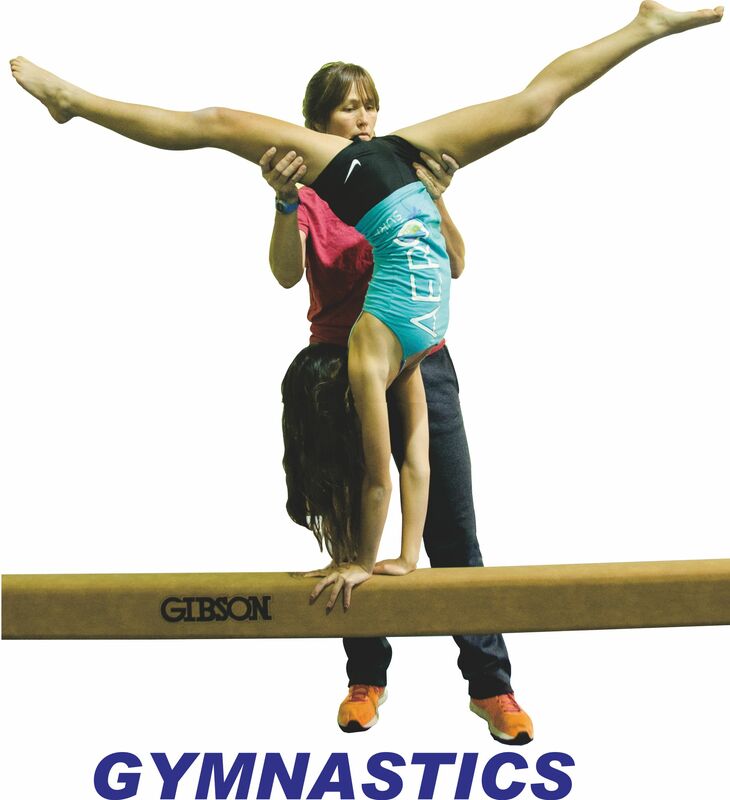 Gymnasts in this program aspire to be competitive. 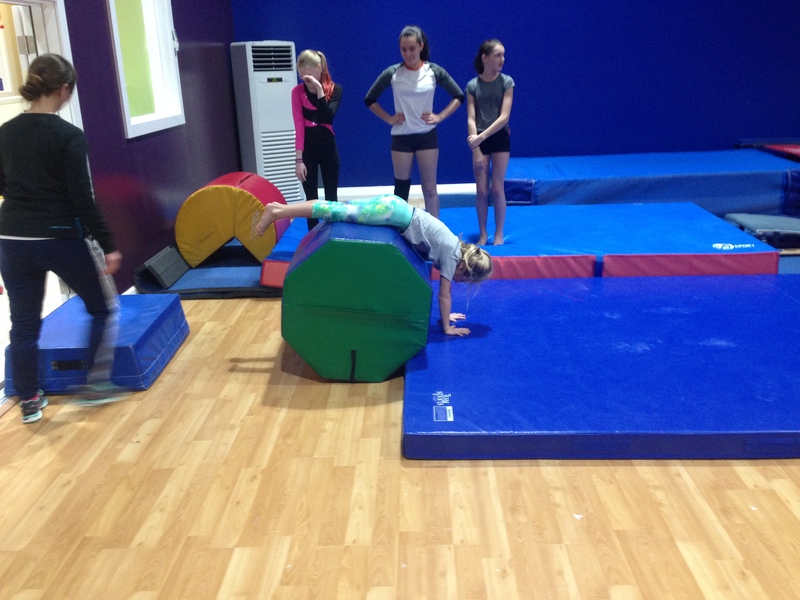 DYMA Gymnastics currently has 3 developmental age groups. 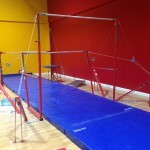 JOT age 4-6, Level 3 ages 6 and up, And DOT Age 8 and up. 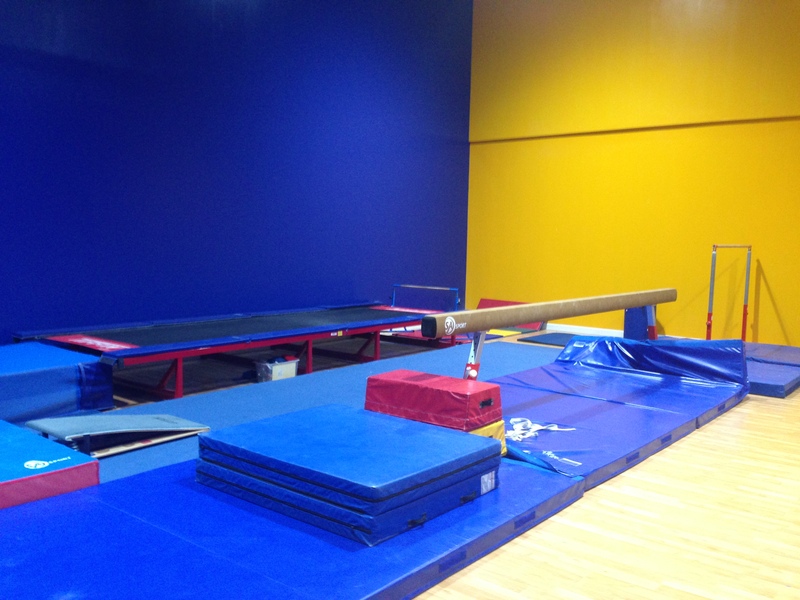 Gymnasts in this program practice a minimum of 2 days per. 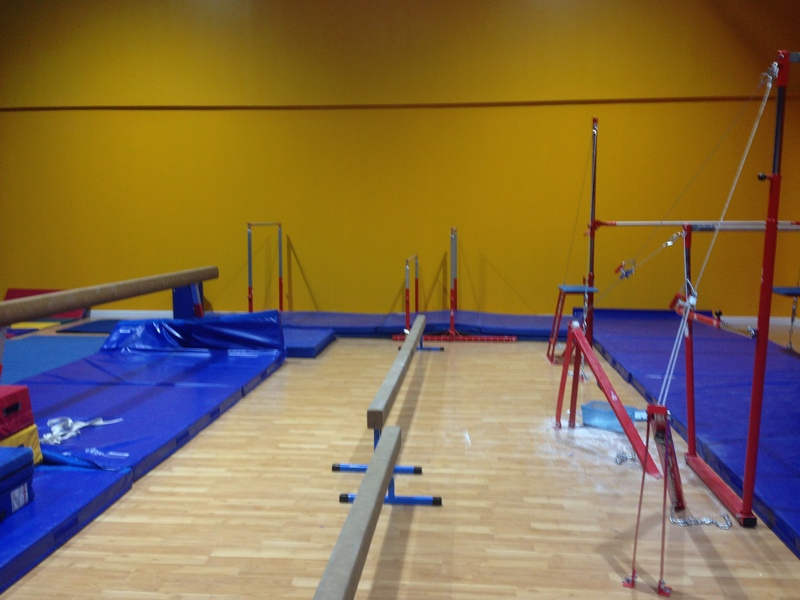 Length of practice times vary depending on level. Please inquiry for tryouts, and details. 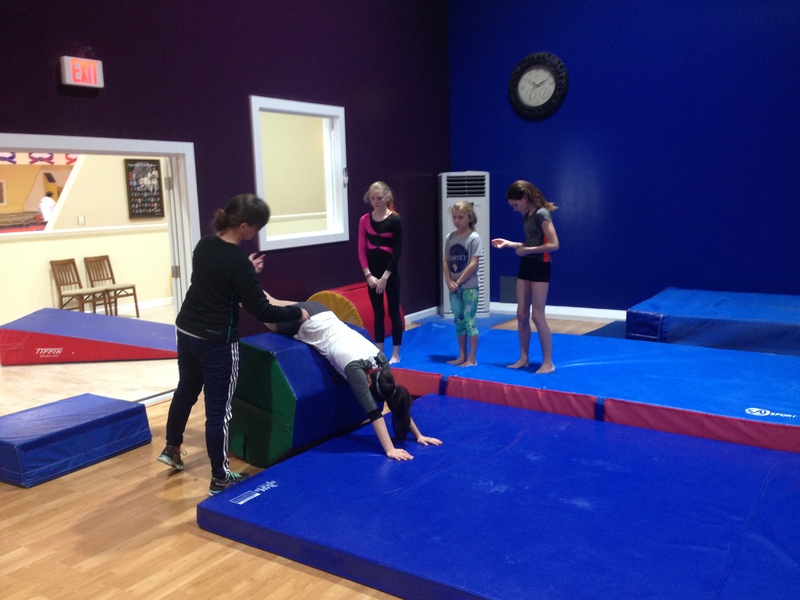 The training in this group specializes in maintaining and grooming the athletes for high school gymnastics. 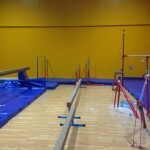 This program is design to be alternative to competitive club. Participation in this group is 2 days per week at 2.5 hours. This team’s goal is to be competitive by summer 2016. 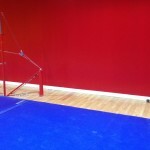 Group trains 3 days a week / 2.5 hours Current outside competitive Excel gymnasts are welcome. Please inquire about this program. 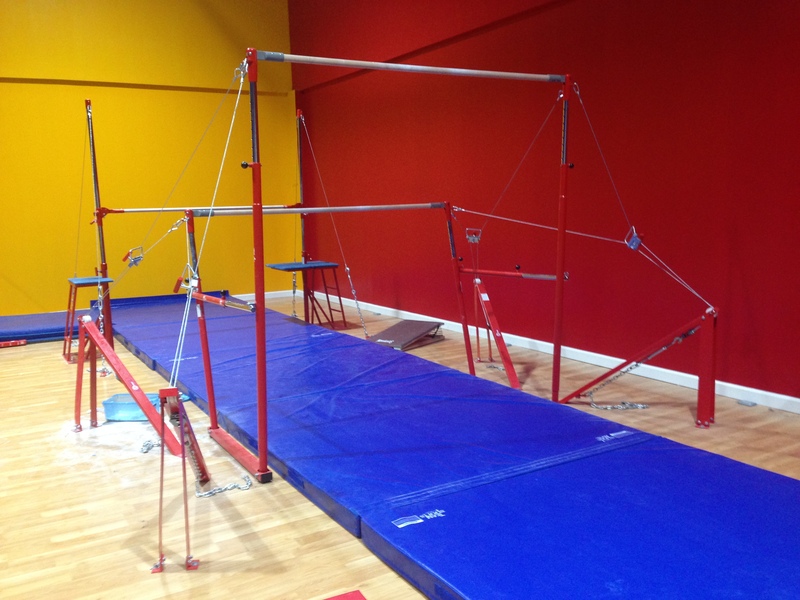 We are excited about our growing gymnastics program here at DYMA. 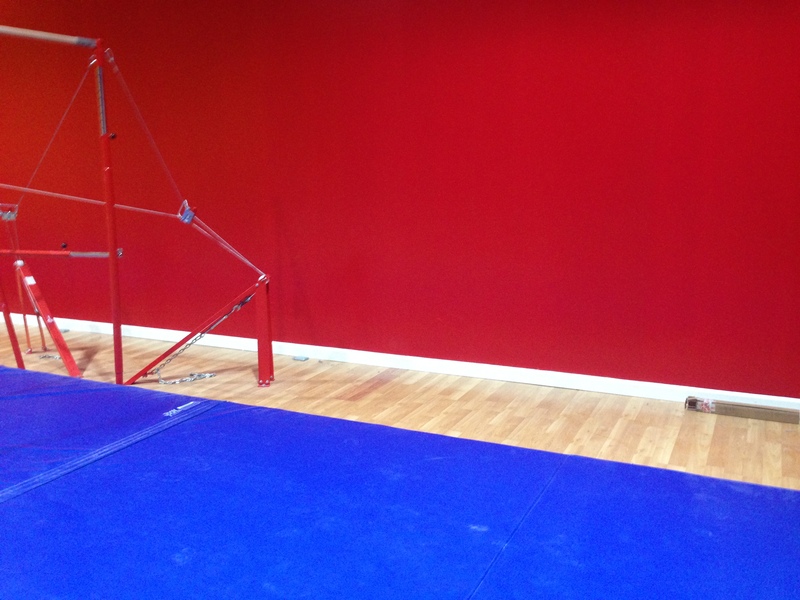 We are looking forward to continually expanding to meet the needs of our gymnasts. If your interests are in something outside our current offerings, we encourage you to inquire.